Founded in 1979, Dinan is well established as North America’s premiere BMW tuner. 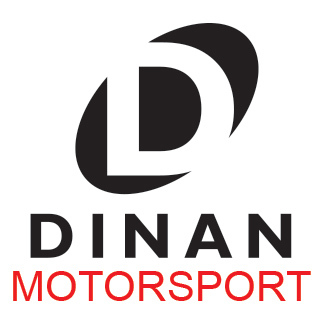 Dinan develops, manufactures and markets a comprehensive line of high performance products and systems, distributed through a nationwide network of Authorized Dinan Performance Centers that includes select BMW Dealerships and Independent BMW Service/High Performance facilities. With years of experience working with BMWs and other marques, our technicians and engineers are trained to find ways of getting the best out of each European vehicle that comes unto the market. With massive amounts of R&D behind all the aftermarket parts we build as well as using the best quality materials, such as stainless steel and carbon fiber, our parts aren’t merely just parts; they are portals that allow us take a car from good, too great. Most of the parts from Dinan come to our customers with the best warranty in the aftermarket business with a factory matching 4 year or 50,000-mile new car warranty. This allows owners to have confidence in our upgrades: we proudly stand behind our work and our warranty guarantees that you’ll be happy. Here, we are all about European performance. In fact, Euro upgrades are the only type of upgrades that Dinan creates. 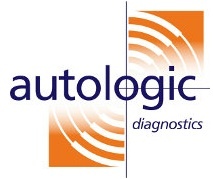 This helps us to be experts in the field, knowing European marques – quite literally – from the inside out. We work with all types of vehicles, from the old to the brand new. We offer a variety of upgrades to our customers. These upgrades may be in the form of hard aftermarket parts – such as exhaust, suspension, and intake systems – or they may be in the form of software upgrades – such as those that improve power output or remove the top speed governor. At Dinan, we are the only company that sells aftermarket parts through the dealership networks. Whatever European performance upgrade you are looking for Dinan can help.